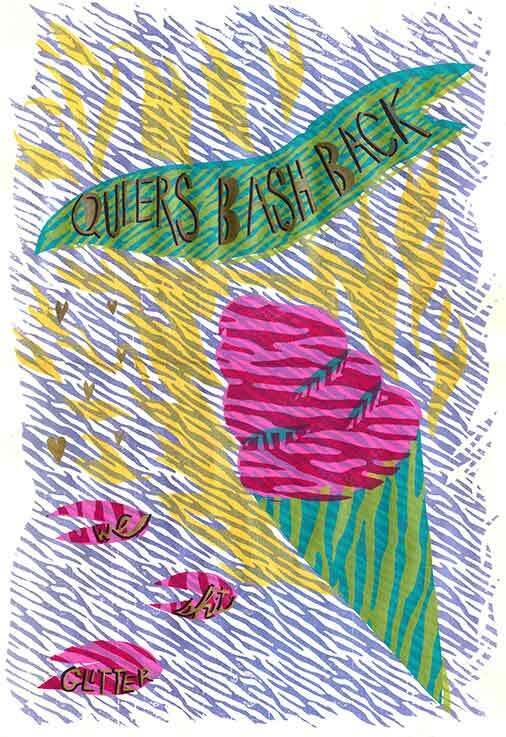 Justseeds is a radical artists’ cooperative based in Pittsburgh, Pa. 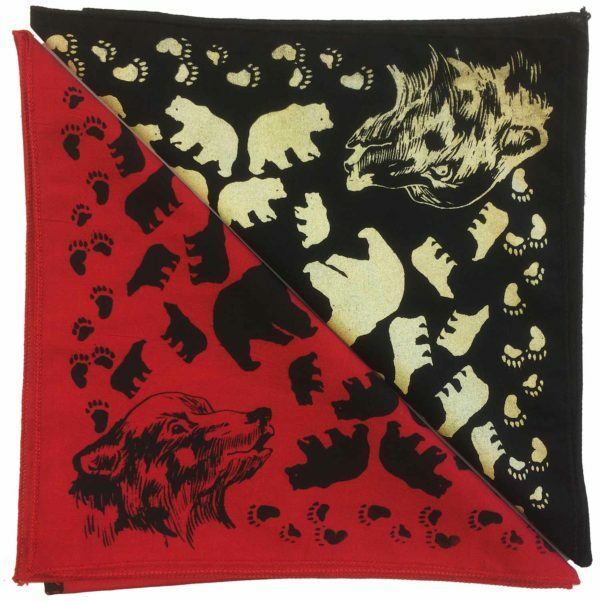 Founded in 1998 as a project of artist and activist Josh MacPhee, Justseeds became a worker-owned cooperative in 2007, boasting 26 members from all over North America. The cooperative primarily produces poster art, but members also host shows, write for the Justseeds blog, and contribute to book projects (think Firebrands, Paper Politics, Signal, and Realizing the Impossible). I talked with Mary Tremonte and Shaun Slifer of the cooperative in their Pittsburgh headquarters. Nor’easter: Most people don’t think “art” when they think “media.” Especially when conjuring images of “independent media,” we tend to envision newspapers, radio, and the Internet. But art is a medium for messages just as any of the above-mentioned media are. How does Justseeds use the medium of art to convey messages about issues that are important to the collective? Shaun Slifer: We’re a distribution group primarily, so we distribute art–limited-run silkscreens, stuff like that–but then we also have books that are authored by or edited by members of the co-op or people that we know or like, or even a few things that are just not available through other distributors. Mary Tremonte: Also, everything we’re making is in a multiple, and I think that’s an important thing when you talk about art. I think we’re all interested in making things that are multiples–print media, books–because that’s one way to disseminate information and disseminate an idea. Rather than having one picture that’s precious and that one person can hang on their wall, you maybe have a hundred of the same picture, and many more people can see it. And not all of us but a lot of us have a street-art background, too, so we’re used to making visual material that’s meant to be seen in public and put up in public as the counter-voice to a lot of the other images that you see publicly like on billboards or bus ads–a lot of us come from that background, that way of communicating visually. Maybe you touched on this little bit already, but–when they hear the word “art,” some people have been trained to think of sterile, echoing museums and galleries. How does Justseeds transcend this assumption of what art can be? How does that intersect with the notion of art as a medium for a political message? MT: I think some of that we touched on a little bit in the previous answer, insofar as making images that are a free resource, making images in multiple–which is not exclusive to what we’re doing. SS: Any time you’re dealing with print-making in multiples, depending on how you handle it, you’re sort of eschewing the idea that an individual art object is particularly precious. I think that’s something we’re all interested in. SS: And everybody took one. MT: And then also, we kept the screen and we had it out and we were doing live silkscreening at the event, so people could pull the squeegee and make their own print or see printmaking in action and then take one. I feel like that’s a good example of blurring the boundaries of what it can look like to do art and to show art publicly. A lot of us in the group do education, too, working with young people and people of all ages, sharing that resource of how to communicate your message and how to communicate ideas through printmaking. It’s really important to me personally and I think to a lot of people in our group. SS: And a lot of us do gallery shows. At least half the artists in the group that I can think of off the top of my head do gallery work and installation work that stretches beyond their printmaking as you would see it on Justseeds. Colin Mathes is a sculptor–he makes a lot of interesting, rickety sculptures that, to me, echo the themes of his prints–but the stuff you would see on Justseeds is just the printmaking output. So a lot of people are sort of experimenting with art as a language. What you see on Justseeds is the print capacity of that. How has the dynamic of your medium changed since Josh MacPhee began the project in 1998? 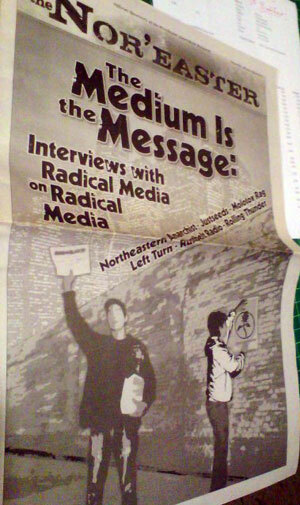 With technology saturating media in the 2000s to create what became known as the Digital Divide, many print-based radical media groups folded. How did the Divide affect poster art? MT: Most of the issues we deal with aren’t going anywhere–there is some time-based expediency, like, oh, there’s this meeting coming up, there’s this city hall meeting we need to go protest, there’s this gathering–you know, there’s a lot of event-based stuff and time-based stuff where we need to make more of an expedient graphic and make the poster that’s only going to stay up for a month. So in that sense it really makes a lot of sense to have these graphics as images that can be manipulated really easily in a variety of ways. MT: I feel like it’s become more national and international. Images can travel farther now. And there’s actually been, besides political graphic art, there’s been this big surge that’s moved back toward hand printmaking. Like gig posters–gig posters are huge right now. SS: Because they’re not digitally printed. There’s actually a little bit of a backlash in some ways. SS: Maybe it’s not even a backlash; maybe it’s just that there’s a surge in digital printing and fully digital image-making, like stuff that never even makes it onto paper. Maybe what we see as a resurgence and interest in handmade prints is actually just people being made more aware of something that was already going on. I mean, yeah, the gig poster thing has definitely exploded, but I also feel like…there are people in our group that are interesting because they represent old people who don’t understand what the kids are doing technology-wise. But those are the people for whom it’s really important that their stuff is handmade. And a lot of people in Justseeds are like that; communicating on a level technological playing field is really difficult because so many people are actually not caught up. 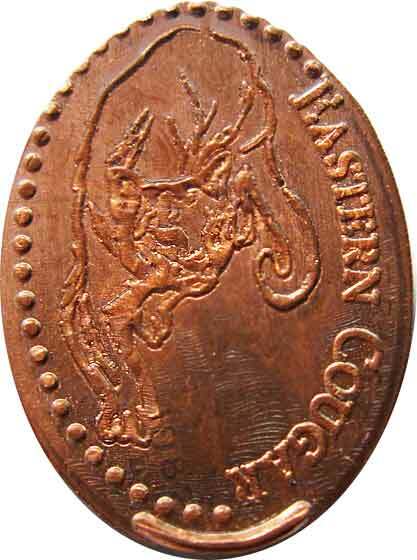 And it’s interesting to me that for those people’s output it’s also really important that it’s all handmade. Like everything about a handmade object and an actual person-to-person interaction is more important to them than catching up with how mainstream things are done. SS: Yeah, actually most of the people who don’t come from DIY backgrounds are also the people who are digitally printing their posters. MT: Totally. You know, Justseeds was formed as a cooperative through kind of more informal relationships, friendships, and all of us kind of being connected to each other through other interests we have in common…you know, in a really DIY, punk rock kind of way. SS: And those things that I was saying, I feel like I’m guilty of some of the same stuff: Like, I’m really interested in letterpress printing, which is older and more backward than what a lot of these people do–and more limited, but I’m also, like, the go-to tech guy for the cooperative…. So for me, getting involved in letterpress is sort of an unconscious response to the fact that I’m constantly surrounded by computers. What does the future of Justseeds look like to you? Will street art and political posters continue to be an essential medium for change, or do you foresee it going the way of, say, Clamor Magazine, Kitchen Sink, and Punk Planet? SS: One thing that occurs to me is that I would like to see more organizations doing what we do, or more collections of artists who are unified in some way or another. When the issue has come up before of new members joining Justseeds, we’ve capped that because we can’t handle the people who are already in Justseeds. The joking thing is–partially a joke and partially true–when people e-mail us wanting to join, just tell them to start their own art collective [laughs], ‘cause that’s what we did! And after a while there’s a question: Should there be hundreds of Justseeds people, or should there be 25 Justseeds people and a dozen other cooperatives? I don’t know. I think it would interesting to see other cooperatives because there are other ways of doing things. I mean, one of the biggest other collectives of artistic individuals out there doing the kind of work that we do is the Beehive Collective. But the Beehive Collective operates in a completely different way than we do. And I think it’s really interesting–we have a good relationship with them and I think that’s awesome–but I wouldn’t join the Beehive Collective. And a lot of people in the Beehive Collective probably take issue with some of our politics when you get down to it…Maybe that’s the future, I don’t know. Also, our youth community center. MT: Yeah, radical teen community center of the future.